My primary training as a maritime archaeologist has been focused on ship construction. 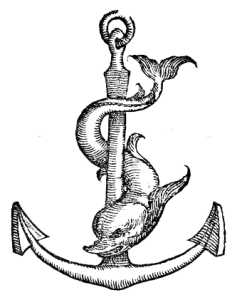 While at East Carolina University, I studied early modern ship construction, working on a number of shipwrecks including the Vasa, Wawona, Elizabeth City ship graveyard (North Carolina), St. George’s ship graveyard (Bermuda), and directed the recording of the Confederate ironclads Neuse and Jackson. 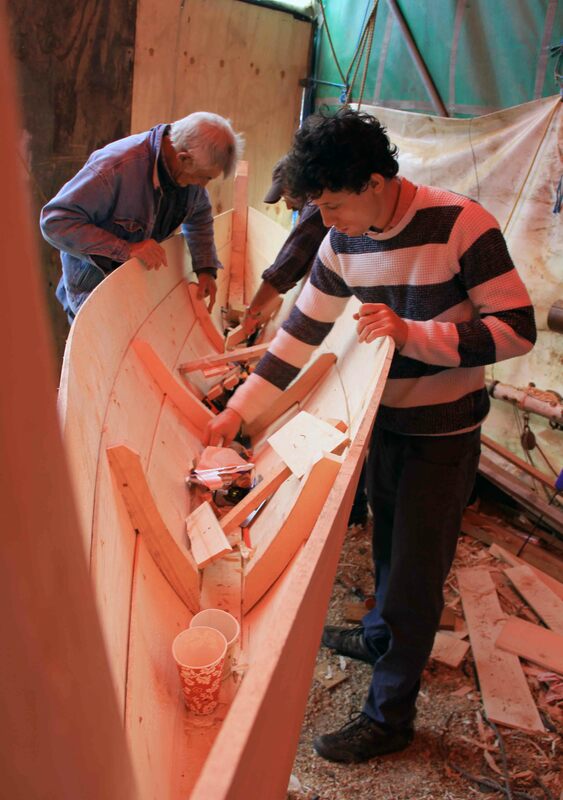 My current research examine shipbuilding traditions in Europe from the Archaic to Late Antiquity, though I have had the opportunity to work on timbers dating to number of periods including the Mesolithic.